Everyone has seen Saturday Night Fever. But have you ever wondered where John Travolta got his moves from? 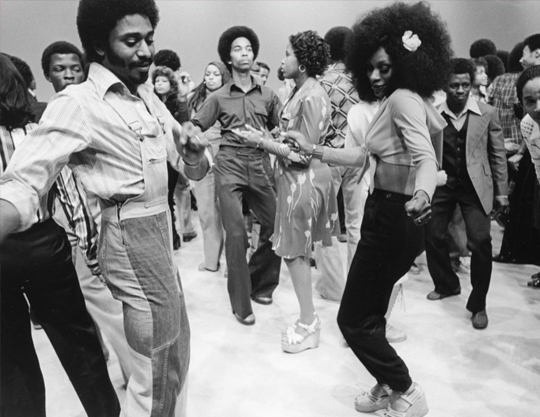 You may be forgiven for thinking Disco was created on the tough streets of the New York ghettos by Black and Latino communities, as a natural progression from the soul and funk sound of the early 70s (seen here in 1971’s Soul Train TV variety show). Well no actually. The Disco groove it seems was invented by the Finnish. As this rare clip from Finnish television shows, our Nordic Cousins were masters of the ‘kick, step and slide’ well before Mr Travolta bought his first pair of red leather kicks. And from there, the phenomenon went Global. So don’t blame it on Soul Train, don’t blame it on the moonlight. Don’t even blame it on the boogie. 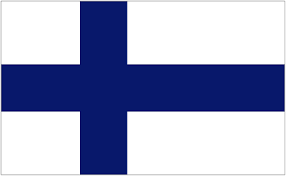 Blame it on the Finnish, and see here how it’s really done!